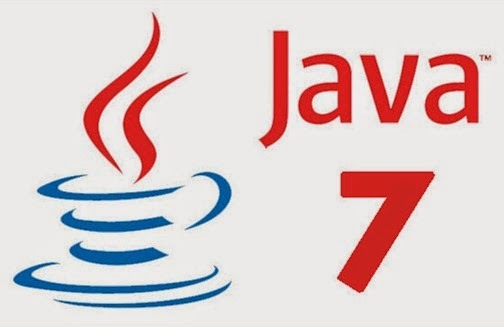 Java 7 officially released in 2011. Here is my presentation on new features introduced in Java 7. Get it here.